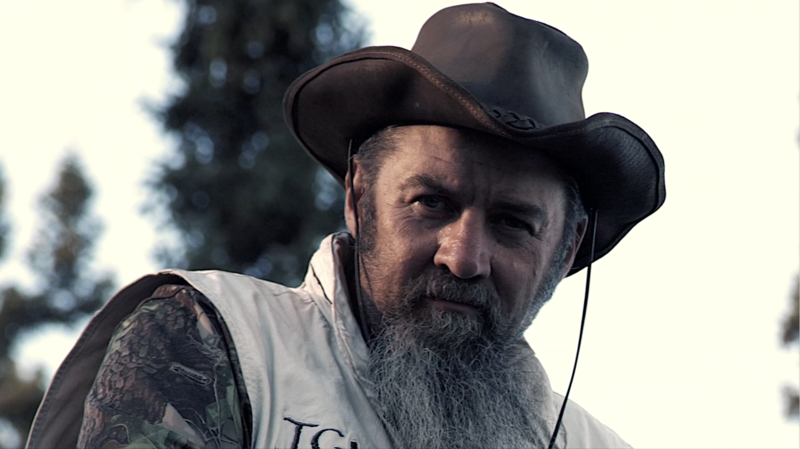 Each episode will take the viewers on a journey with us through an entire summer camp schedule. From start to finish, the storyline will continue throughout Season One. From the early summer preparations at our home base in North Pole, Alaska to the return in late summer, these episodes will take you on a trek driving through back roads, navigating rivers and the challenges off the grid. the hardships of remote travel and transporting supplies to camp. real camp cooking and the preparation of wild game. epic boating and small flight travel. construction of camp buildings and volunteer teams. dedicated people of faith giving their all to make a difference. With breathtaking scenery, adventurous landscapes and down to earth personalities, this Alaskan show just might become your family favorite. Real Missionaries, doing real work, helping real people in real remote parts of Alaska. While Hollywood thinks that casts members exhibiting hostilities towards each other and verbiage that needs to be “bleeped” is somehow more attractive content to the mass viewership, we don’t believe that’s the case. TV drama is necessary, but lifestyle off the grid can offer exciting drama organically. The cast members of Alaska Missionaries are far from perfect, but they have unified in a perfect mission to help bring hope to kids who need it. The film-set for this season is located at Camp Nahshii on the upper Yukon River in central Alaska. 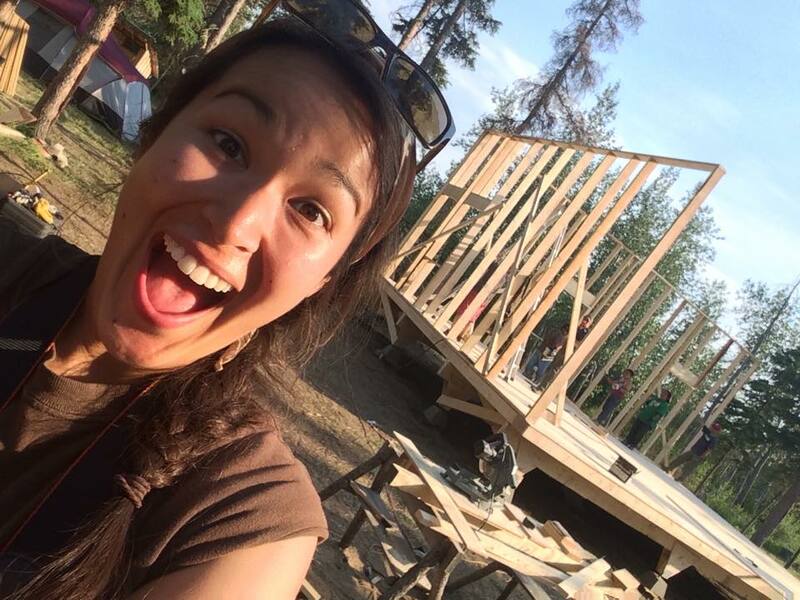 This Suicide Prevention Summer Camp started in Summer of 2009 and continues to mentor the local Athabaskan youth each year. These are REAL Alaskan Missionaries, providing a REAL camp, helping REAL people, and experiencing REAL dangers, difficulties, and delays while traveling the Last Frontier. Want to watch Alaska Missionaries online? Please consider joining this team by becoming a PPE Host! 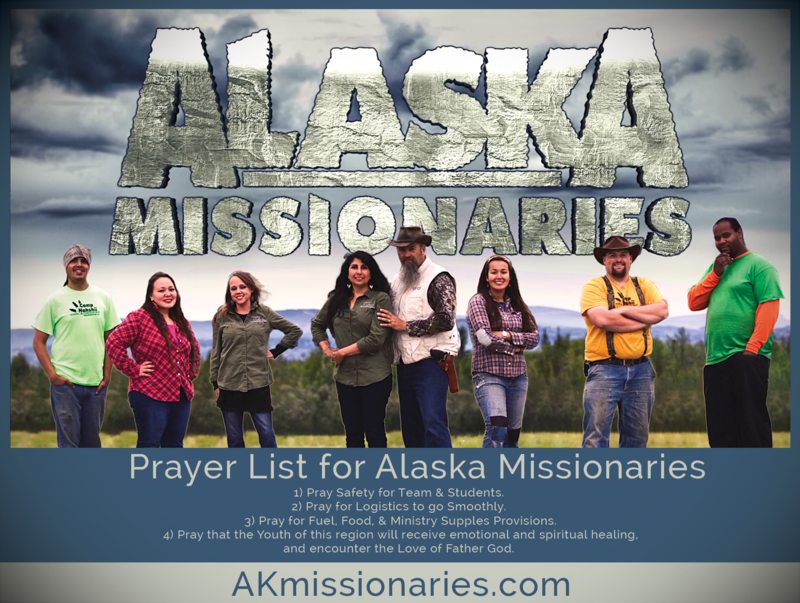 A prayer premiere event is a series of events based on viewing the Alaska Missionaries Reality Show, and praying about Alaska Missions. Using each each of the six episodes as a weekly viewing party followed by prayer for Alaska Mission that are currently in motion. Hosting a PPE in a home is a powerful way to make your friends and family aware of this new show and engage this group in an organic session of prayer for Alaska missions. Hosting a PPE in a church is a great way to involve a larger number of people. A church leader could also use the show, as an illustration, to encourage “outreach or missions” work among the people. This could be a great option for small groups within a business. Maybe use a lunch hour or invite coworkers to a special showing off the business property. These groups of people could use the PPE as a greater awareness of the issues in Alaska. Ron Pratt is the leader of this bunch of missionaries. He keeps the overall vision of developing and running programs moving forward. Yolanda Pratt is a key member of this team. Working hand in hand with PapaBear, her love for God and hurting people is inspiring to the team. Pastor Jeremiah Niemuth is a missionary pastor in a nearby village. 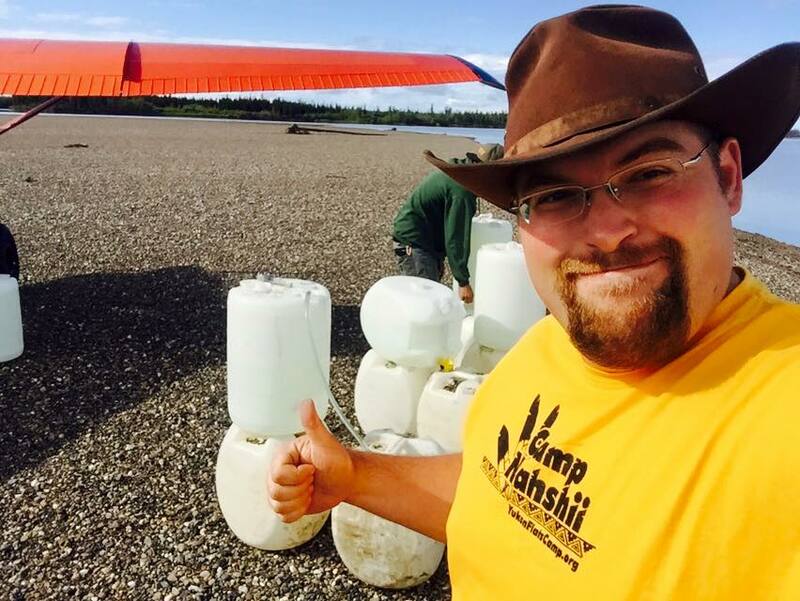 As director of the summer camps, Jeremiah also assists PapaBear with boating people and supplies on the mighty Yukon River. Angela Sergie keeps everyone alive. 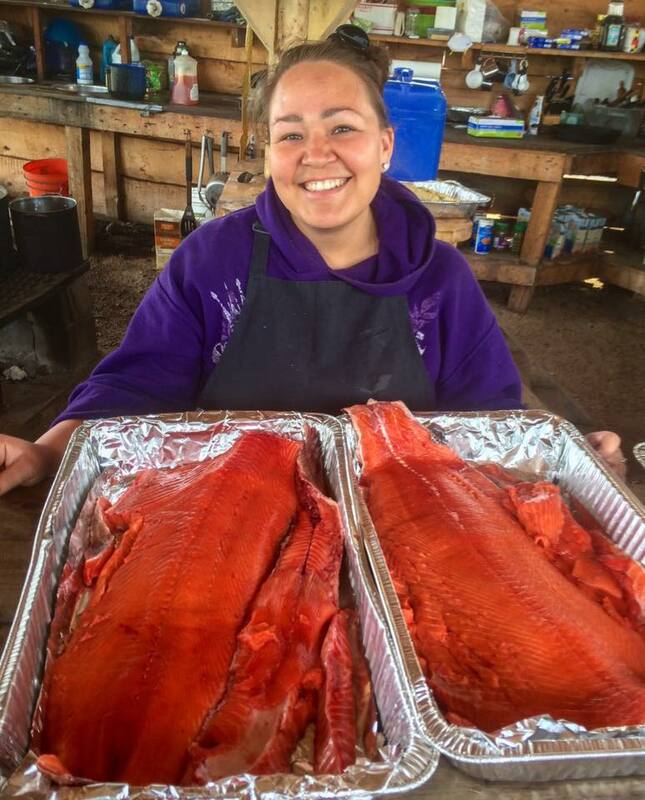 As our head Chef, Angela creates amazing meals in a very difficult camping environment. 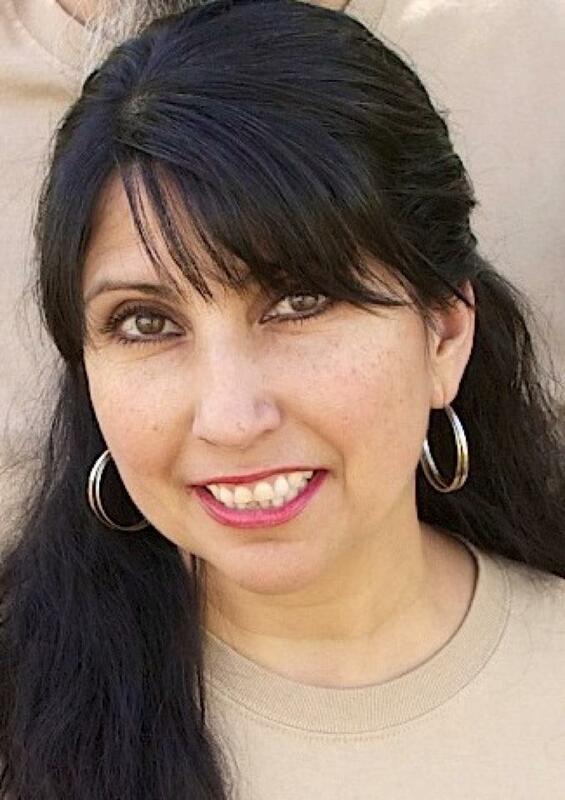 Maria Weber is the teams’ powerhouse in public relations. Skilled in logistics and team support, Maria also provides needed comic relief. Clarence Goward the 3rd is the Hoss of the team. 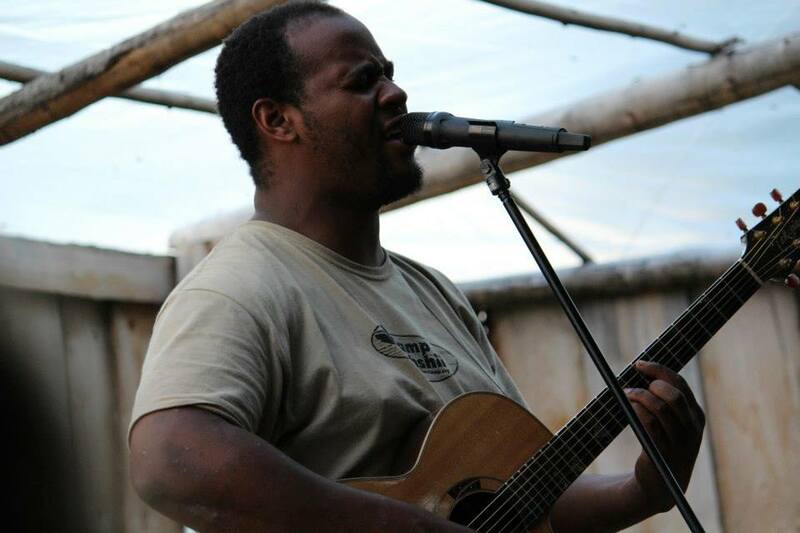 As a professional rapper and singer, he also directs our band and music. 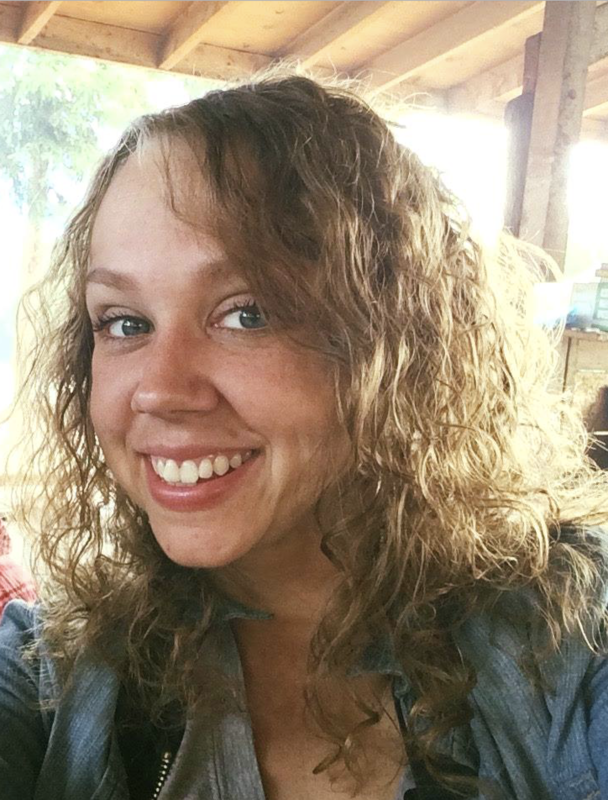 Keeley serves as assistant director of the summer youth camps. She is a “get it done” person that keeps the team on their toes and motivates with pure enthusiasm. Cody Pratt is the team drummer and videographer. 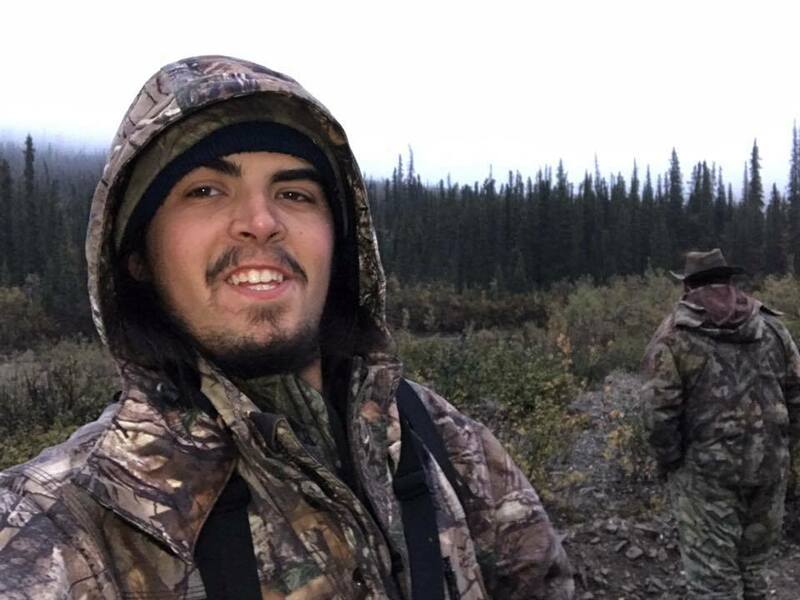 His passion to help youth and his love for the wilderness makes for a valuable addition to the team. Do you know someone that would enjoy Alaska Missionaries? Know a local station that would play the show? Would your church, school, or club benefit from this footage and story? 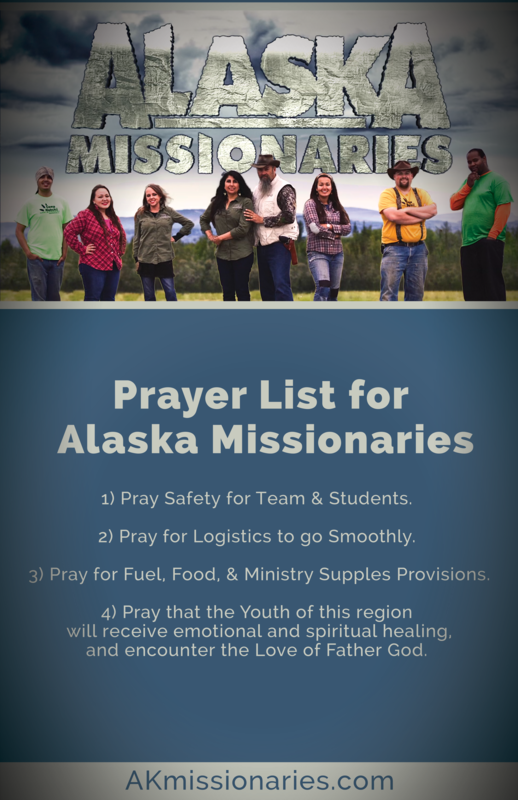 Here is some info that could help describe the show to them, and help you promote the show to all those who would be encouraged by the story of these Alaska Missionaries!